Steven G. Norcutt serves as Director and Chief Operating Officer of the company. 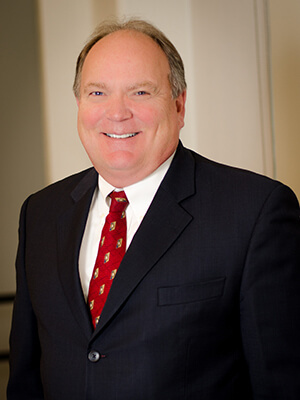 Mr. Norcutt joined Schafer Richardson in 2009 as Principal and Chief Operating Officer. Mr. Norcutt has over 30 years of experience in financial management, portfolio management and mortgage origination. Prior to joining Schafer Richardson, Mr. Norcutt served as Senior Vice President/Portfolio Manager of Structured Finance with ReliaStar (ING) for over 13 years. Mr. Norcutt serves on the Board of Directors of a NASDAQ member firm, New York Mortgage Trust (NYMT). With NYMT he chairs the Compensation Committee and serves on the Audit and Governance Committees. Mr. Norcutt is a member of the Urban Land Institute, National Association of Office and Industrial Properties, Sensible Land Use Coalition, and the Mortgage Bankers Association.